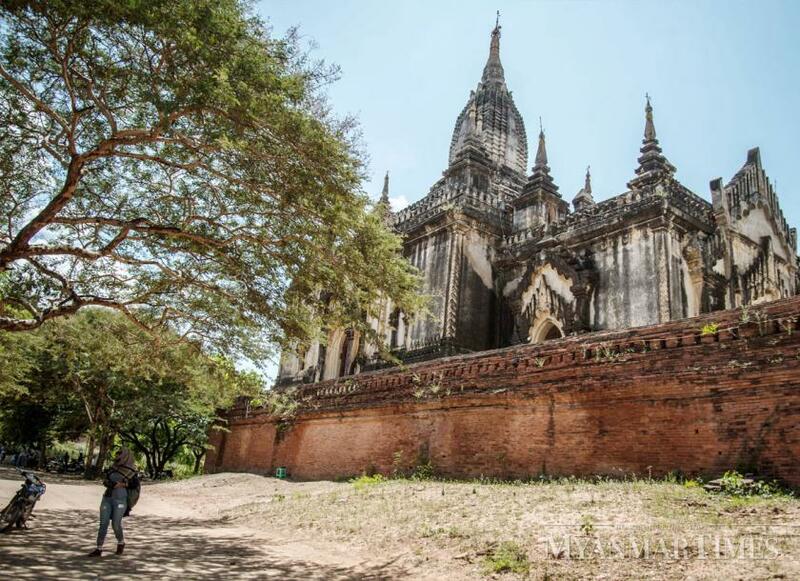 The government will begin collecting entrance fees to the ancient Bagan heritage zone using an e-ticket system starting on Monday, according to the Bagan Archaeology and National Museum Department. The new system is being installed by Shin Than Thu Co Ltd, a public company that won the tender earlier this month, U Aung Aung Kyaw, director of the department, said on Thursday. Shin Than Thu won with a bid of K7 billion for the project in the 2018-19 financial year. In 2016, the collection of Bagan’s entrance fees was given to a private enterprise. The Myanmar Tourism Federation won the tender to collect the fees for five years, but in August this year, the Ministry of Religious Affairs invited a new tender for fee collection to switch to the e-ticket payment system. According to a contract signed between the ministry and the federation, the government receives 90 percent of the proceeds, while the federation keeps 6pc for hiring staff and tourism promotion, and 4pc goes to regional development and temple restoration.